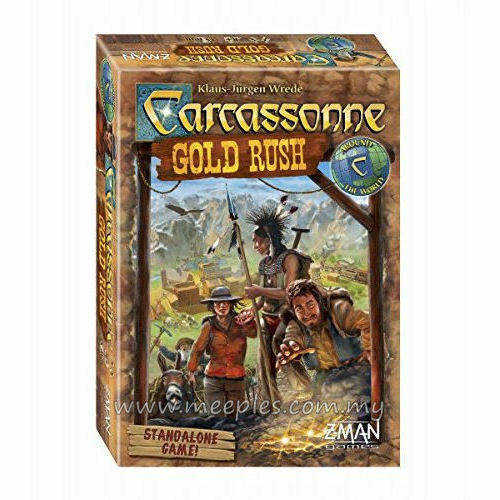 Get ready cowboys, there is gold to find! 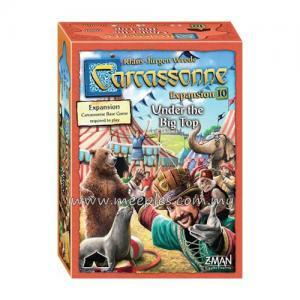 The Far West. 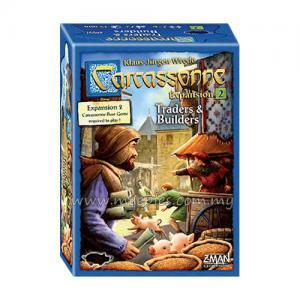 It starts with railroads and brings you to small camps that will quickly become cities. 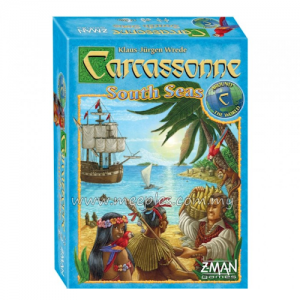 Trading with the Native Americans is greatly prosperous, and that’s nothing compared to the lodes that keep being discovered sporadically in the mountains. 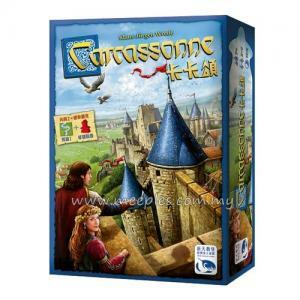 The only risk is the other prospectors, who are also searching to find the same riches as you are. 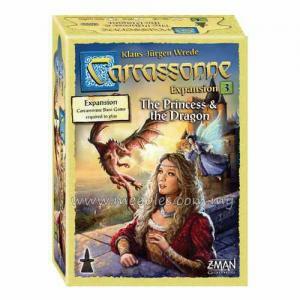 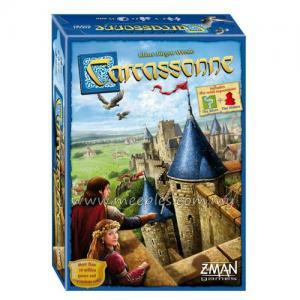 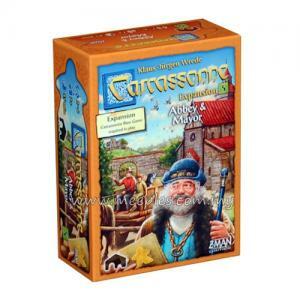 Carcassonne: Gold Rush leads you into the Far West, a thrilling adventure for 2 to 5 players of 8 years and up. 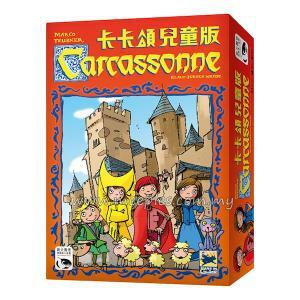 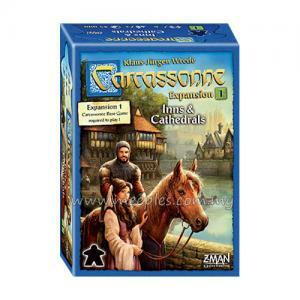 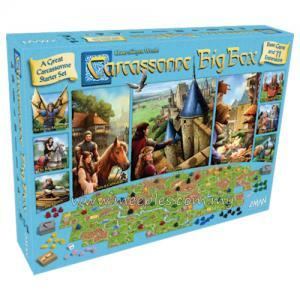 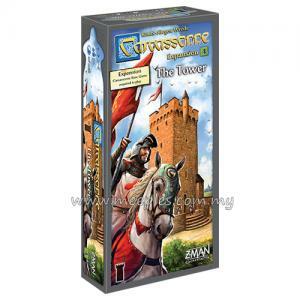 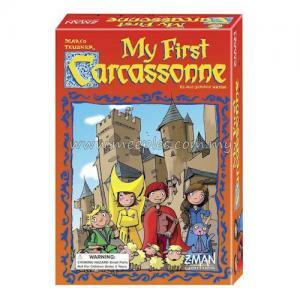 Carcassonne: Gold Rush is the 2nd game of the "Carcassonne: Around the World" series.